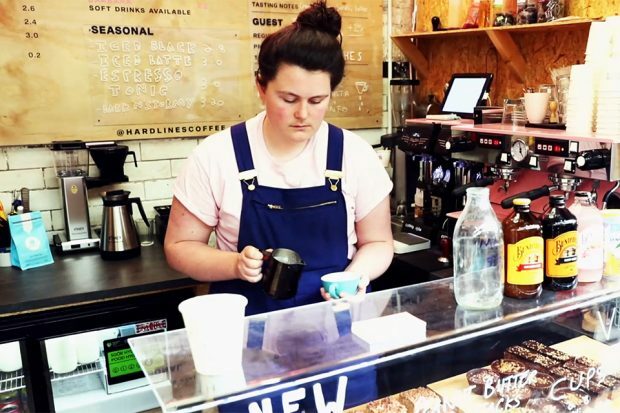 You may have seen our recent case study on Hard Lines coffee shop in Cardiff and may be thinking of setting up your own coffee emporium. Anyone who’s done it, though, will tell you that it’s not that simple. There’s a lot to juggle, and a lot of things you need to get right. 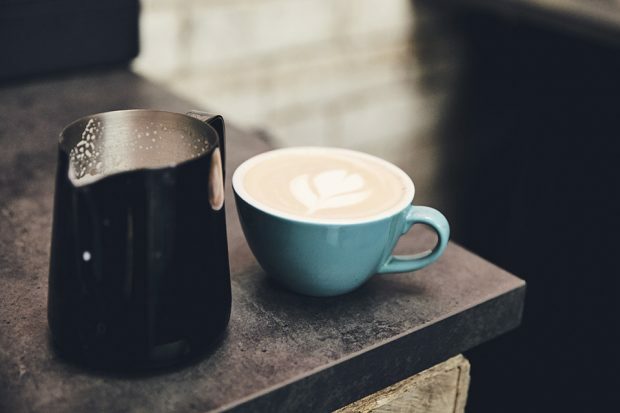 This blog is a concise version of the 2018 Experts' Guide on How to Open a Coffee Shop, which appears on the Nobly website. Our thanks to them for allowing us to reproduce some of the content. The full version is available here – it’s well worth a read. Here are some top tips from those who have been there, read the book and got the t-shirt. Even if you’re not big on the whole idea of niche concept coffee shops, there’s always going to be an idea behind it. That idea can be as broad as “a cozy neighbourhood hangout” or “somewhere for commuters to get a quick caffeine jolt”. Make sure you establish a key unique selling proposition (USP). Once you’ve established this, you’ll be flying, no matter what it is. It doesn’t matter if your USP is as simple as pulling top-notch espresso or baking great cakes. You need to establish it and put it at the heart of your business. How you decorate your coffee shop is tied with the broader concept driving the business. 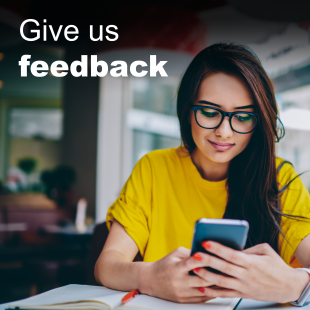 Your cafe’s decor will help set its ambiance and its atmosphere and have a huge influence on how your customers feel about the place, and how they use it. Sophie Smith, director of Hard Lines coffee and vinyl shop, Cardiff. Where you set up your coffee shop is as important as how it looks or the idea behind it. Where you’re located determines how your customers interact with you and your business. Being in the centre of town isn’t necessarily the be-all and end-all, but you do need to be in a location that gets foot traffic, or otherwise you’ll flounder. Whenever you set up a business, paperwork is never far away. There’s a lot to work out. You need to find the best legal structure for your business. You need to make sure that your location is properly licensed, you need to find commercial insurance that covers your property, your staff, and your customers. You also need to make sure your health and safety paperwork is all present and correct. One of the first things to do, is to make sure you’re registered properly with HMRC and Companies House. 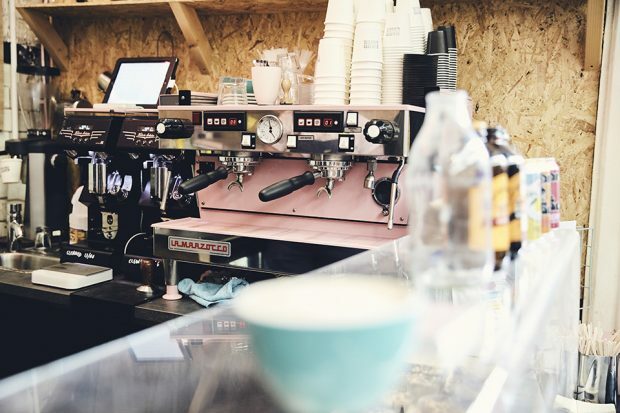 Registering as a limited company is probably the best way to go for a business like a cafe or coffee shop, as it lends you credibility when you come to sign leases and deal with banks. 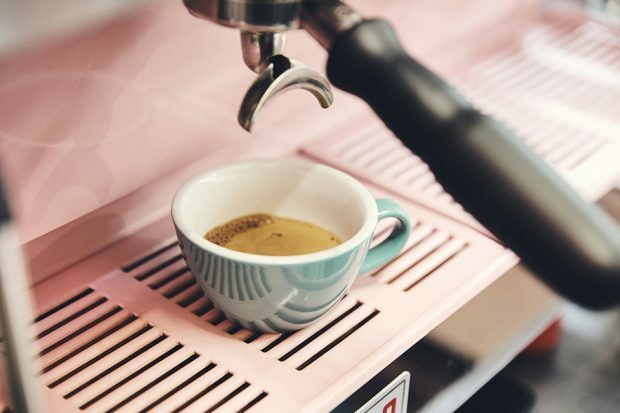 At the heart of every coffee shop is a good espresso machine. But, you shouldn’t just go for any espresso machine — or even necessarily for the most expensive one. Instead, you need to make sure that your espresso machine fits in with your business. You need to look for a coffee machine that’s the right size for your space and is powerful enough to handle your customers. Anyone who’s worked in food service knows there’s more to running a café than good food and great service. There are books to be balanced, inventory to be tracked, employees to be managed, customers to be marketed to, and reports to be analysed. Even small business owners can get overwhelmed if they don’t have the proper tools. Hiring people is a big task, especially when you’re just starting up. You want to find people who can approach things with the same level of dedication that you do, and can serve up coffees with a smile. In short, you don’t want to just hire the first people you see. Making sure that you find the right suppliers for your business is crucial. The connections that you make with your suppliers are among the most important that you’ll make. You need to be able to rely on your suppliers, and yours should be accustomed to going the extra mile to help you and your business. You’ll need to devote quite a bit of time and effort to marketing your coffee shop, especially when you’re just starting up and you don’t have a well-defined brand or loyal customer base to draw on. Once you’ve set up your cafe, making sure people can find you is possibly the first thing to do online. It’s very common for cafe-goers to search for places nearby and it’s important for your cafe to show up in the top results. The first step in great customer service is your staff. A well-trained front of house staff will keep customers happy and coming back for more. Not just anyone can wait tables or tend bar. Good staff are among the most talented people out there. They are friendly, but not annoying. They can multitask, but still give customers their undivided attention. And they are honest, trustworthy and can work as a team. This is just a snippet of the advice that appears on the Nobly website. If you’re starting a coffee shop, give it a read. Don't forget to Register as a food business with your local council and that you can show your food is safe to eat. You'll almost certainly need to appoint an accountant to deal with HMRC etc.